Call for submissions: The 29th FID International Film Festival Marseille. Assist in planning, budgeting, developing, evaluating and monitoring the creation of community programs in a supportive recreational environment to spread filmmaking as a medium of expression. Work closely with the Training and Community Coordinator in planning and implementing educational community programs in line with RFC’s strategy, timeline and budget. Assist the Training and Community Coordinator in developing and implementing detailed action plan for workshops delivered for community programs, monitor and track progress of the programs/workshops. Assist in preparing monthly and quarterly progress reports and specialized reports relevant to the community workshops and the training programs of the department. Assist in developing and drafting project proposals and concept notes in both Arabic and English relevant to the training programs and fundraising opportunities. Prepare and draft all documents and paperwork pertaining to the department including official letters, translation of documents, financial and accounting documents, workshop call-outs and all relevant forms. Responsible and in charge of keeping up-to-date all files and forms in both hard copies and electronically, plus other relevant office administrative files. Responsible for handling all logistical requirements including hotel bookings, requests for transportations, supplies, stationery items and any other logistical tasks required for the programs of the department. Responsible for maintaining department inventory of assets and equipment. Perform other duties as required by the direct supervisor or head of department. At least three years’ experience in community projects and field-based programmes. BA in a related field, film education is a plus.. Excellent communication skills, oral and written, in both English and Arabic. Previous knowledge in the film industry and filmmaking is a big advantage. Flexible and willing to work evenings, as well as to travel within the country when needed. Good knowledge of locations and local communities. Capacity to work autonomously and think creatively. Team player and comfortable with interlocutors from various backgrounds. 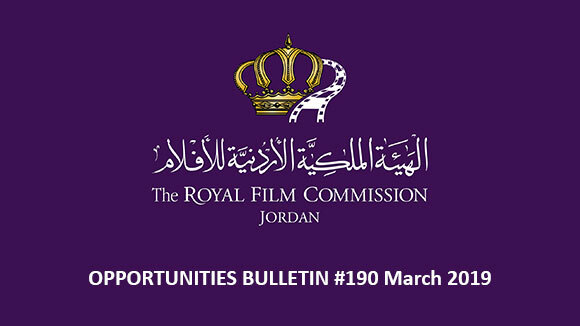 Please send your application to the following email: recruitment@film.jo no later than 30 March 2018, and indicate clearly in the subject of your email the title of the position you are applying for. 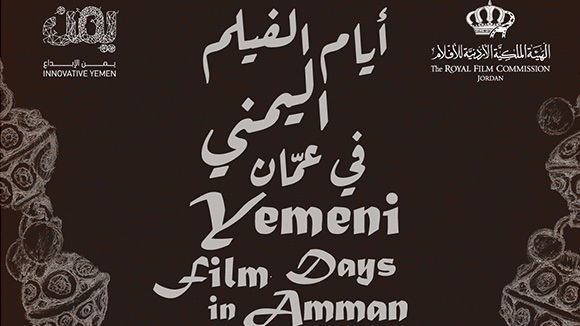 The Royal Film Commission - Jordan supports the activities and programs that develop the potential of the independent local film industry, as well as its economic viability and continuity. To that end, the Jordan Film Fund (JFF) has been established to enable filmmakers to tell their stories as well as develop the independent film industry and contribute to its sustainability, especially in Jordan. Financial assistance is offered to feature narrative and documentary at development, production and post-production stages, production of short (narrative and documentary) and animation as well as TV Series at development stage. Application for all categories is open on 6th March 2018. Deadline for Cinema category is midnight of 3rd May 2018 (Jordan Time). Deadline for TV Series category is midnight of April 10th 2018 (Jordan Time). Applicants should be 18 years or over. At least a Jordanian national should occupy one or more of these roles: producer, director or writer. At least 50% of all dialogue, narration, voiceover and any form of communication within the project must be in Arabic. Projects applying for production fund must consider 50% of production is set in Jordan. 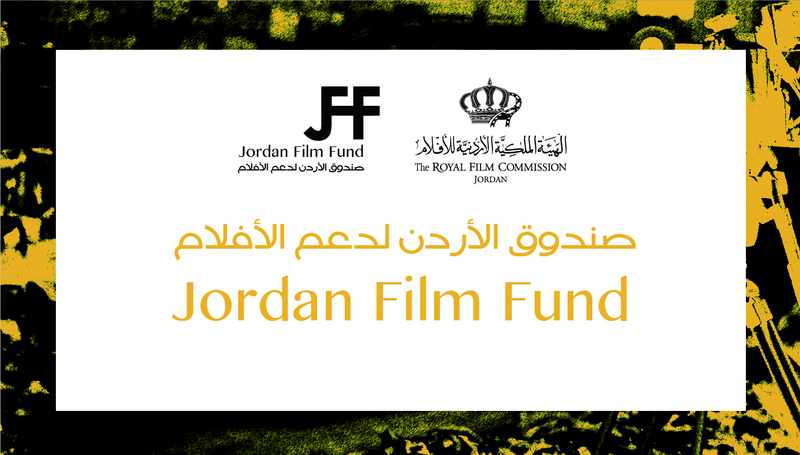 If you’re eligible to apply for The Jordan Film Fund, please read the Regulations and Guidelines carefully for very important details regarding the manner, in which funds are allocated, eligibility requirements and how to apply. Download the Application Form relevant to your project category from the below list, fill it in, sign and email it to the address given below before the deadline. Please make sure to include all the documents on the "Support Material Checklist" required for project category along with your application form. 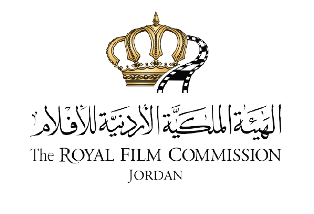 The Royal Film Commission – Jordan (RFC) welcomes applications to the 14th round of Rawi Screenwriters Lab. For its first 11 years, the lab was run in collaboration with the Sundance Institute and is modeled on the Institute’s renowned Screenwriters Lab. Chosen candidates are granted the opportunity to develop their screenplays under the guidance of critically acclaimed screenwriters. These Creative Advisors will have one-on-one intensive story sessions and conversations with the participants about their projects to embrace their vision and help them find the most compelling way to tell their stories. Submission Deadline has been extended to 20th March 2018 by midnight -Jordan’s time. Language: English. Arabic is acceptable for initial submission. The Jury of the "We Are Jerusalem" short film competition gathered on the 27th of February to discuss and review the films submitted. 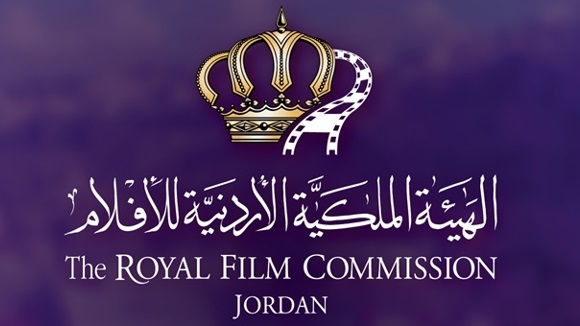 The Royal Film Commission – Jordan (RFC) had launched competition on the 21st December, following the crisis around Jerusalem. The films are meant to illustrate the strength of Jerusalem’s culture, with original content that can pass a universal message. Allow the filmmakers who have already submitted a film to review their work and modify them if they so desire OR to submit another film, as per the regulations below. Allow other filmmakers to enter the competition, as per the regulations below. Indeed, the Jury members all felt that the films submitted deserved more time and effort in order for them to address the theme "We Are Jerusalem" adequately and/or to deliver the promise they held. For this reason, it seemed that the fair decision was to allow these film-makers to either review and refine their works or submit another work. For the filmmakers who did not have the time to submit, the Jury felt it was also more equitable to offer them opportunity to join the competition too, as they would have benefited of the current extension had they submitted. This decision was taken out of fairness to all filmmakers: both those who submitted their films and others. The Jury thanks all filmmakers who have submitted their works for their contributions and encourages them to pursue their efforts. The Jury would also like to encourage filmmakers to address the theme "We are Jerusalem" boldly, creatively both in form and in substance, and hopes that this new deadline will allow the filmmakers to offer the unique and powerful films such an important theme deserves. The United Nations Alliance of Civilizations (UNAOC) and the International Organization for Migration (IOM) invite youth from around the world to submit original and creative videos focusing on the PLURAL+ theme of migration, diversity and social inclusion. In a world often characterized by intolerance, and cultural and religious divisions, it is vital that youth are recognized as powerful agents of social change. PLURAL+ encourages youth to address key challenges and opportunities related to social inclusion and cohesion, migrant integration, respect for identity, diversity, human rights and xenophobia, both at local and global levels through video production. Young people aged up to 25 are invited to submit short videos of five minutes maximum in length for consideration in the PLURAL+ Youth Video Festival. The deadline for entries is on 3rd of June 2018. The PriMed – International Festival of Mediterranean Documentary Film and Reportage is open to all directors, producers and distributors who, through their programmes or films, contribute to a better understanding of the countries of the Mediterranean basin in its widest sense, from the Atlantic coasts to the Black Sea. The audiovisual works presented should be about the culture, heritage, history, societies and life of the men and women living in Mediterranean countries. They must not contain any form of advertising or propaganda. Each work can only be entered for one category, and the choice must be clearly indicated in the application form. Registration for the PriMed is free. The deadline for submissions is on March 31st, 2018. November / December 2018, finals of PriMed : the International Jury watches the films and decides the winners; meetings of Mediterranean Young People Jury; public screenings and meetings; awards ceremony. Cinephilia Productions is now accepting applications for its 2nd edition of Cinephilia Bound Cannes program that will take place at the 71st Cannes Film Festival 2018 in partnership with Maison Des Scénaristes, the International Scriptwriters' Pavilion. 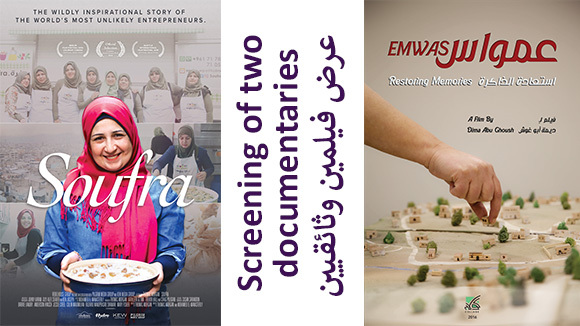 Cinephilia Bound Cannes is a 3-day program that aims to facilitate the connection between international producers & screenwriters/filmmakers from the Middle East and North Africa who are working on their first, second or third feature film project. Cinephilia Bound offers the opportunity to filmmakers to attend one of the most prestigious and industry studded festivals to pitch their projects to some of the top producers and to facilitate a dialogue for possible international co-productions. During the 3 days at Cinephilia Bound, selected filmmakers will pitch their projects, meet producers and festival programmers, attend master classes, networking events and parties with industry professionals as well as enjoy a full accreditation to attend all the festival screenings and, of course, an ongoing support from Cinephilia Productions. The 29th edition of FID International Film Festival Marseille will take place from 10 until 16 July 2018. Films produced in 2017 not yet registered. All films produced after January 1st, 2017, are eligible. Every year in early July, the FIDMarseille —Marseille’s International Film Festival— proposes a programme of 150 films to approximately 25,000 spectators, in cinemas, theaters, libraries, art galleries, and in open-air amphitheaters throughout the city. 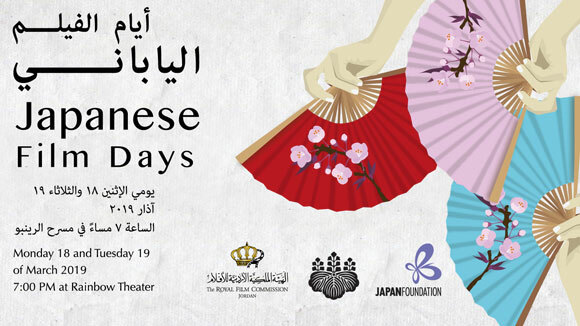 The festival presents a large number of films in their world premiere as well as first films. Today, the FIDMarseille is recognized as a source of new cinemas, both documentary productions as well as fiction films. In addition, the FIDMarseille organizes the FIDLab, a support platform for international co-production; the FIDCampus, a training workshop for Mediterranean students; and numerous, offsite screenings throughout the year. After the final registration of your film, you will receive a message including your registration number at your Personal Profile email address. Please do not forget to indicate your registration number on the DVD and on any other material to be sent before March 31, 2018. For the fourth year, at Cannes Film Festival (8-19 May 2018), Best seller to box office organizes Co-production sessions at its Literary Adaptation pavilion (Village International Pantiero). The sessions select 15 film projects based on a literary work that will be presented by their producers at their pavilion during the festival (3 projects / day from Friday 11th to Tuesday 15th at 11am) in front of an international audience. The deadline to submit your project is Friday March 30th 2018. After validation of your submission, someone from BS2BO’s team will contact you for more information and material on the submitted project. 15 projects will be selected by BS2BO for the Cannes Film Festival and 3 projects will be presented each day from Friday 11th to Tuesday 15th. Selection results will be communicated by email to each applicant mid-April 2018. If your project is not selected, but you would still like to attend the Co-production sessions during the Festival, you can already make a pre-registration by email to laure@bs2bo.com . Your request will be put on hold until the announcement of the selection results. Please note that each Co-production Session is limited to 30 participants, who will undergo a selection process. Pre-registration does not guarantee access to the event.